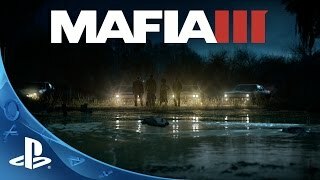 At flipkart.com you can purchase Mafia III(for PS4) for only Rs. 1,375, which is 31% less than the cost in Snapdeal (Rs. 1,990). 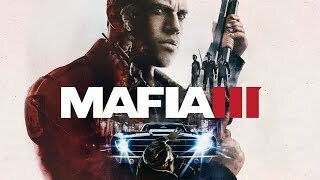 The lowest price of Mafia 3 2K ( PS4 ) was obtained on April 24, 2019 2:38 pm. 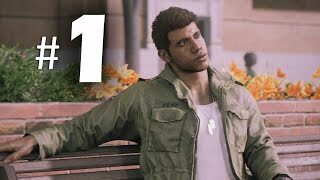 Mafia 3 is the best ever game and no one will be able to beat this game and its old games of 1,2…. Got it for 2k… But I got the pre-order edition… This game has a awesome and immersive story. Gotta have this! Its like assasins creed 1. after the initial one hour gameplay, everything looks similar and repeated. Story evolution is there, but gameplay dosent evolve. not wrth it.